Polo Golf and Country Club Homeowners Association offers residents the perfect blend of conveniences. Homeowners are only minutes away from fine shopping, dining, and entertainment such as Vickery Village and The Collection along with nearby recreational activities. Central to the neighborhood is the private Golf Course and Country Club owned by Club Corp. The neighborhood is also conveniently located to some of our county's best schools. 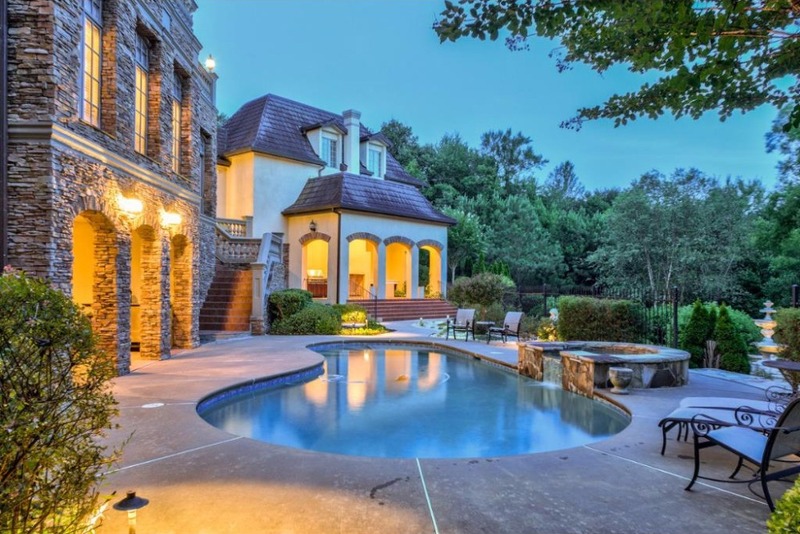 We are minutes from West Forsyth High School, in addition to several private school choices. Younger children attend Vickery Creek Elementary and Middle School with convenient bus service throughout the neighborhood. To our residents, thank you for making Polo Golf and Country Club your home! To our visitors, please feel free to visit the public areas of our website to learn more about our community and how you too can make it your home! Realtors: For information and help with GAR F55 Community Fees, Disclosures and Related Issues Exhibit, please contact Access Management Group.